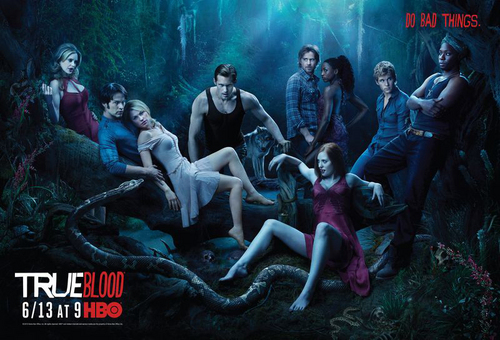 True Blood - Season 3 Poster from HBO. Season 3 cast poster from HBO. HD Wallpaper and background images in the Tunay na Dugo club tagged: season 3 cast promo poster.